Too many helpings this Thanksgiving? Try a Turkey Trot! These small community races are held every Thanksgiving to raise money and awareness for a good cause. Plus, they’re a great way to stay in shape during the holiday season filled with eating! 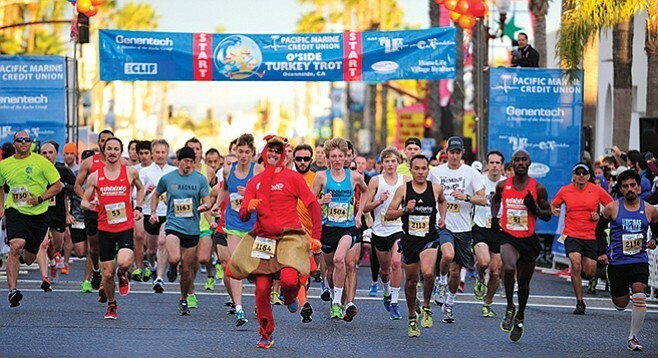 Check out these Turkey Trot races happening around San Diego, and give back while taking in the beautiful fall weather we have this time of year.